When you need sewer repair Burien, who do you call? 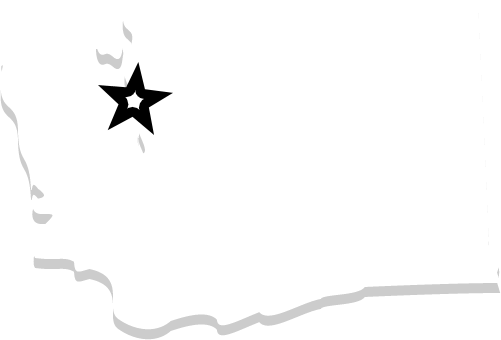 With over 20 years in King County Bob Oates is the areas top rated sewer repair service. When you have issues with slow drainage or have a sewage back up and no drainage at all. We can help you get your drains and sewer lines back in proper working order, wit minimal intrusion into your busy life. We can quickly diagnose sewer line problems with or expert knowledge and with high tech inspection equipment that will get us a quick understanding of the problem so we can give you some options for solutions. One of those high tech tools is video drain line inspection cameras. That you the customer can see where the problem is and the problems severity. Our service people can offer options based on our findings and get you a solution you can live with. Sewer problems are never fun but at Bob Oates we do our best to minimize the head aches involved with sewer and drain trouble. We offer state of the art trenchless sewer repairs that can save you thousands in sewer repairs and save your homes landscaping, grass, driveways, and anything else that may be in the way during a sewer repair. We keep the mess below ground where it belongs! Options like sewer pipe relining that put new pipe surface inside your old pipes that are cracked or have other damage is one option offered. Again this happens underground so no huge mess from excavating! 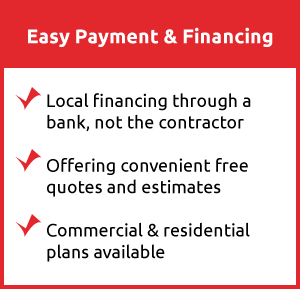 Just time and money saving sewer service for Burien Wa home and business owners. 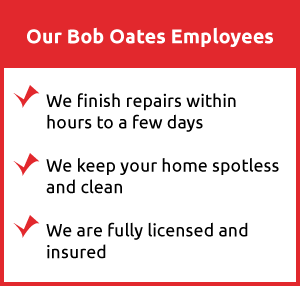 Call Bob Oates before you decide on a Burien sewer contractor we want to show you why we are the the sewer company that folks rely on for quality and honesty. We get the job done right and we know you’ll be satisfied with our customer service! Rated 5 Stars by Johanna G.
"Nothing but great experiences with Bob Oates! Would highly recommend for all your sewer and plumbing needs! Honest, hard working company!" Copyright © 2018-2019 BobOates.com Powered by Trenchless Marketing.